You may already know what you want but if not you will need to employ a Landscape Designer to design a plan for you. and arrange for him to give you a price for your landscaping. 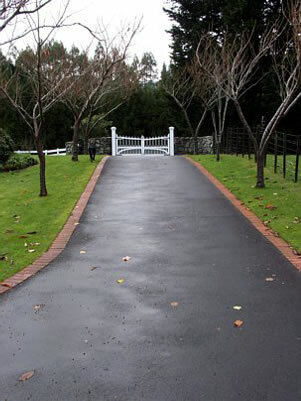 Kevin will also help you decide what Landscaping Products are most suitable. When a price and Landscaping materials have been agreed upon the construction can begin. You may want to complete the Landscaping in stages, over a few years even.Kevin can advise you on the best approach. Throughout this process or construction you may want to make changes from the original plan. Be aware that this can change the original pricing of the quote and will need to be reassessed and agreed on by both parties. When your hard landscaping has been constucted and any new topsoil or compost added, planting can begin. A planting plan may have been part of your original design or you may prefer to choose your own. Kevin can give you ideas on suitable plants. A well Landscaped property is visually appealing, easier to maintain and protects your land from the impact of extreme weather conditions.